Dramatically reduces reflections from water and glass as well as rendering blue skies darker. 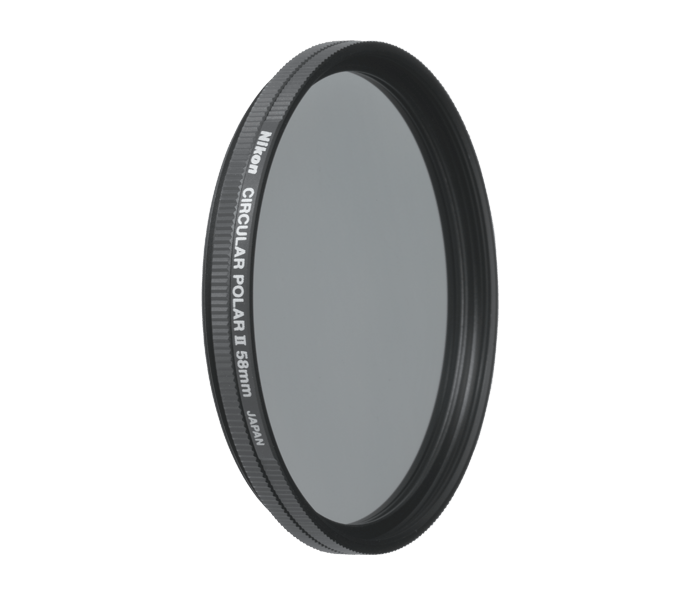 These filters enable shooting through glass windows and minimize glare from reflective surfaces such as water and glass. They also enhance the appearance of blue skies. Compatible with both color and monochrome photography. Available in sizes 52/58/62/67/72/77 mm.